Document control is part of an effective system of internal controls, which is an essential requirement for compliance with standards such as ISO 9001, ISO 13485, ISO/TS 16949, ISO 22000, the Joint Commission (formerly JCAHO), and a plethora of regulations (e.g., Sarbanes-Oxley, 8th EU Directive, HIPAA). Everyone is familiar with legacy documentation systems that use paper documents and manual filing systems for document control, because the up-front cost is low and we’re accustomed to them, so they don’t need a great deal of explanation. In fact, paper-based document management is not very secure, it doesn’t lend itself well to frequent backups, and it requires an enormous amount of time and physical space. Alternate methods of document control are now available, such as Software-as-a-Service (SaaS), but you need to answer the question “Why Do You Need a Document Management System?” first. 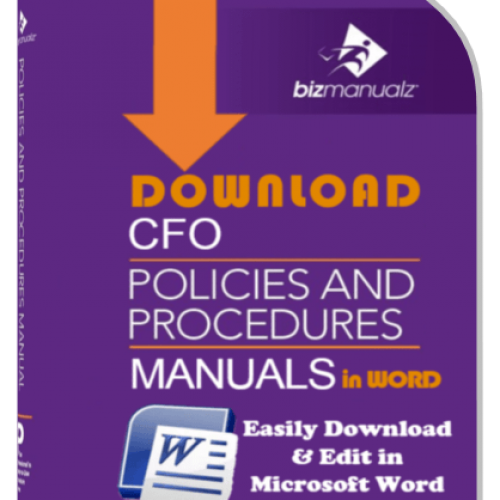 Tracking document changes, revisions, and relevant versions of your company’s policies and procedures is very cumbersome to do manually but it’s critical to document control. 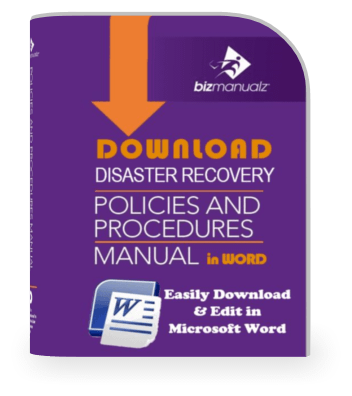 In addition to keeping a current edition of each policy and procedure, most companies keep archive folders for older (obsolete) versions. 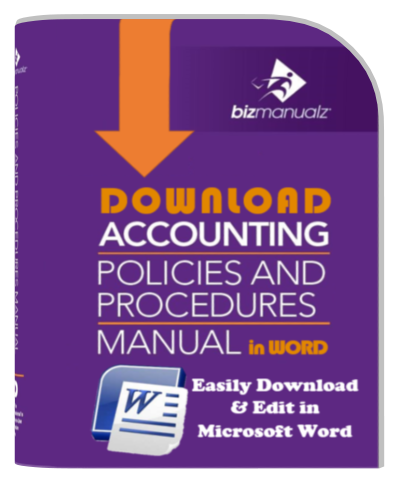 So, What Are the Costs of Managing Policies and Procedures? Companies tend to work with what makes them most comfortable to maintain the control of documents. As a result, many companies have stuck with manual methods of document management well beyond the useful lives of such systems. Change is difficult — of that, there is no doubt. It can be tough to justify change when you are uncertain of the payoff. Onpolicy Procedure Management Software electronically manages your Microsoft Office document’s workflow. Your document review, approval and release workflow is handled at the touch of a button via the web, using the latest Software-as-a-Service (SaaS) technology. 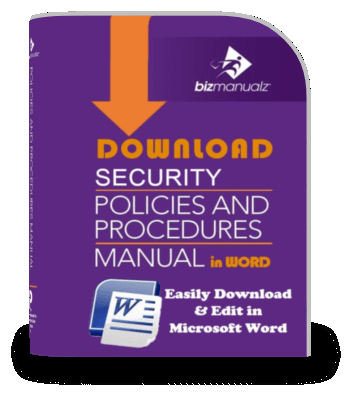 You get instant access, email notification, complete security, access control, and automated backups creatig effective document control. Your employees, suppliers, and even your auditor can easily login to quickly access your approved documents online with limited permissions that you define. Set-up a user account, provide access privileges, and notify your readers of their new account. Now all of your users will have access to approved documents, and you won’t have to wonder if they have the latest version. Employees can easily locate company documents online. Organize your documents using preset categories, or categorize according to your needs. 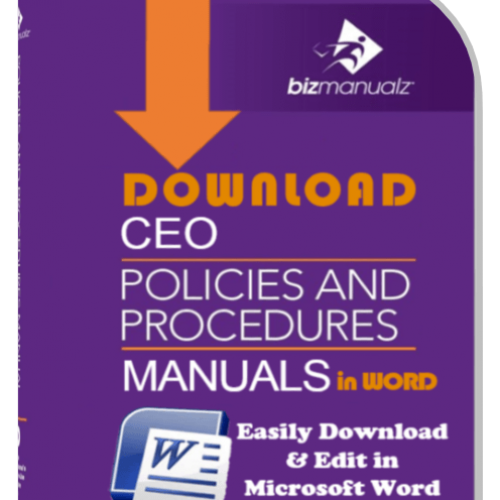 Your employees will be thrilled with the access they’ll have to a wide range of Microsoft Office-based policy procedure manuals. 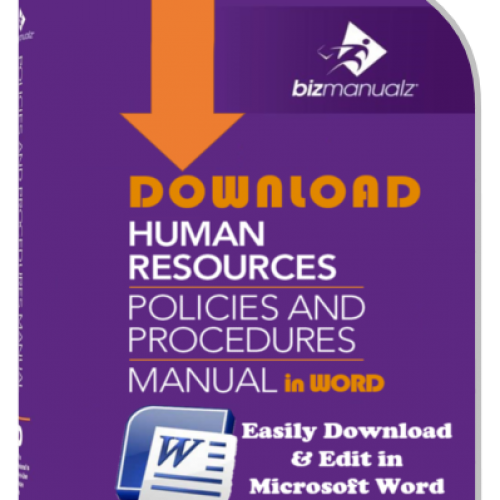 Over three hundred pre-written procedure templates (in MS-Word format), more than 500 forms, 125 job descriptions, and dozens of supporting guides are available. 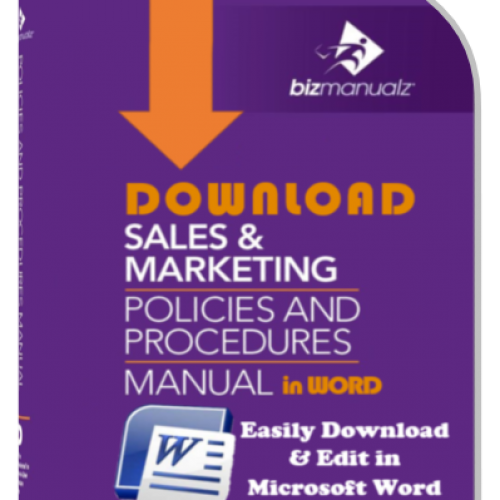 And, you can get all this rich content within controlled document management software. You’ll be able to develop and edit procedures, submit procedures for review, approve your procedures, and release them, all in a matter of minutes. 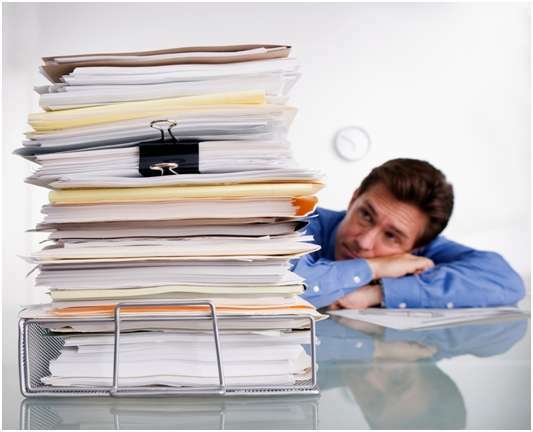 No longer will you have to wait weeks for paper documents to make their way around the office. Documents can be reviewed and approved from anywhere by your managers. The OnPolicy system automatically keeps an activity log for every document, simplifying audits and ensuring compliance. You can identify any of your documents as “required reading”, and OnPolicy will help ensure that your employees are reading them. 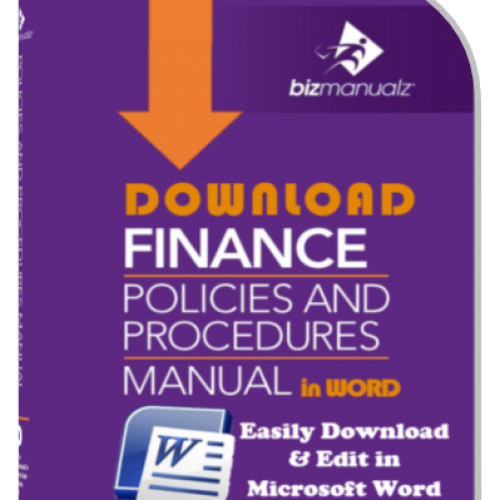 You’ll save money using OnPolicy Procedure Management Software by reducing labor and material costs (e.g., printing, binding, paper, printer maintenance and supplies). Free up that space you’re now using to store policies, procedures, and blank forms. Spend a lot less time trying to find procedure information. Eliminate the worry and confusion over whether employees have the same version of documents or whether they’re up-to-date. Rest easy, knowing your employees are reading what’s required in a timely fashion. 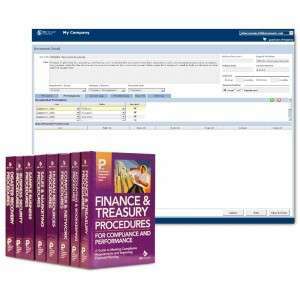 We’ll set you up with a free trial account of our Policies and Procedures Management Software. 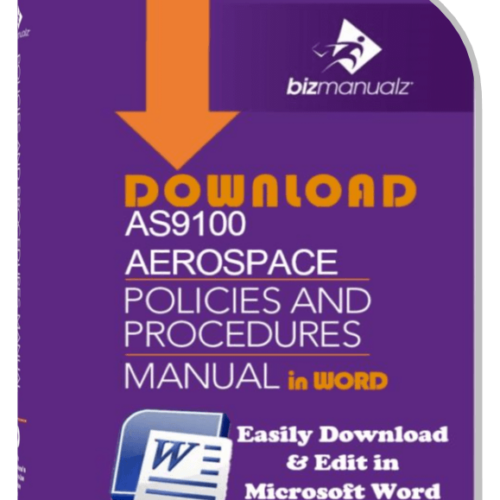 You can also indicate your preference to receive news and updates about the OnPolicy procedure management software, special offers, or policy document management in general. OnPolicy — control and compliance made easy. Bizmanualz simplifies document control with its document management system, known as “OnPolicyTM“. Not only does OnPolicyTM help you get your volumes of documentation under control much more easily than manual methods — it lets you control access to documents, manage the draft-review-and-approval process, and ensure availability, accuracy, timeliness, and compliance. 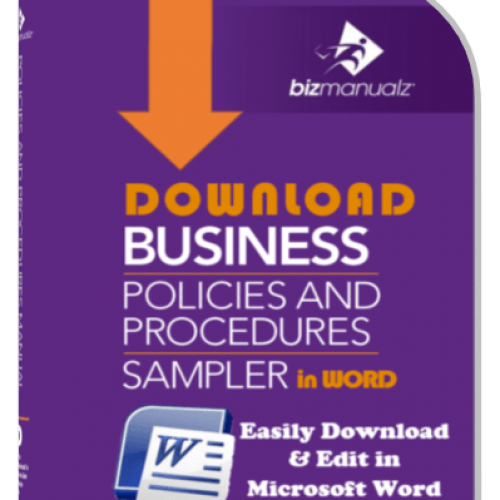 Better still, OnPolicyTM has Bizmanualz content — the wide range of policies-and-procedures templates Bizmanualz is renowned for are all available for your use.